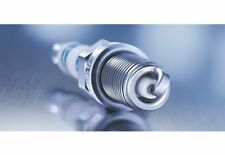 1 x Bosch Super 4 spark plug. Civic MK.V (91 - 95). Civic VI (95 - 01). 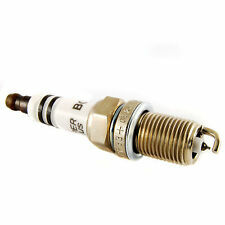 These spark plugs are compatible with the following vehicles Civic VII (99 - 06). Kangoo / Grand Kangoo / Be Bop (08 - onwards). GENUINE PART NO:- 1882911050. MODEL:- CEED 06 (2006-). SPARK PLUGS. MAKE :- KIA. SHUMA (01-04) 1.6 75 GA6D(101) 05/01-04/02. SHUMA (01-04) 1.6 75 GA6D(101) 05/01-08/04. SHUMA (96-01) 1.5 59 B5 09/98-12/98. SHUMA (96-01) 1.5 i 16V 65 B5-16V 04/99-10/01. SHUMA (96-01) 1.5 i 16V 65 B5-16V 10/97-03/01. 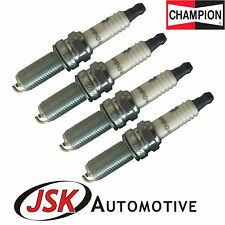 4x Genuine KIA Spark Plugs 1184908080. 4x Ngk Laser Platinum bujías Kit genuino servicio parte "comercio" precio "